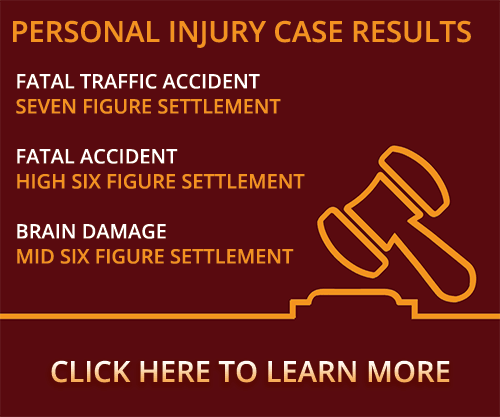 If you were involved in a hit and run pedestrian accident, we can help you recover compensation for your injuries. Contact us today for a free consultation. If you’re a pedestrian and you’re hit by a driver, and the driver drives away and doesn’t stop, and no one sees him, you still have a claim. The problem is who to make your claim against. If you can never find the driver of the car that hit you, then you need to hire an attorney or an investigator to see if they can find this person by running ads in the paper or doing radio spots. You need to call the police and see if they can help you with their investigative techniques. They can look at cameras and various things in the neighborhood, see if they can see a vehicle leave at that particular time. Try to remember the information or detail or description of the vehicle; that will help in finding the vehicle that caused the wreck. The other place you can get recovery is from your own insurance company. If you have some type of insurance coverage on your car, it might be available to make a recovery from, but that again is something depending on your policy, how it’s written. You need to really seek legal counsel who people have experienced with dealing with pedestrian wrecks to determine that. Were you or a loved one seriously injured by a motor vehicle while walking, running, or jogging and have questions about a hit and run pedestrian accident claim? Contact a Stillwater pedestrian accident lawyer at Murray Law Firm today for a free confidential consultation and case evaluation. Let our experience work for you.